Microsoft has announced a number of significant updates (teased in the video below) to Xbox One at this year's Gamescom in Cologne, Germany. Perhaps most notably for Xbox One gamers who also own iOS devices, Microsoft's flagship video game console is set to be updated with the ability to stream TV shows right onto the Xbox One SmartGlass companion app for iOS. The new TV streaming feature is designed to work with the recently announced Xbox One Digital TV Tuner, which is scheduled to be released in October. With this feature, you can stream TV programs from your Xbox One to the Xbox SmartGlass app, allowing another person to use the TV to play games on the console as you get your TV fix on your iOS device. If you can't see the video embedded above, please click here. 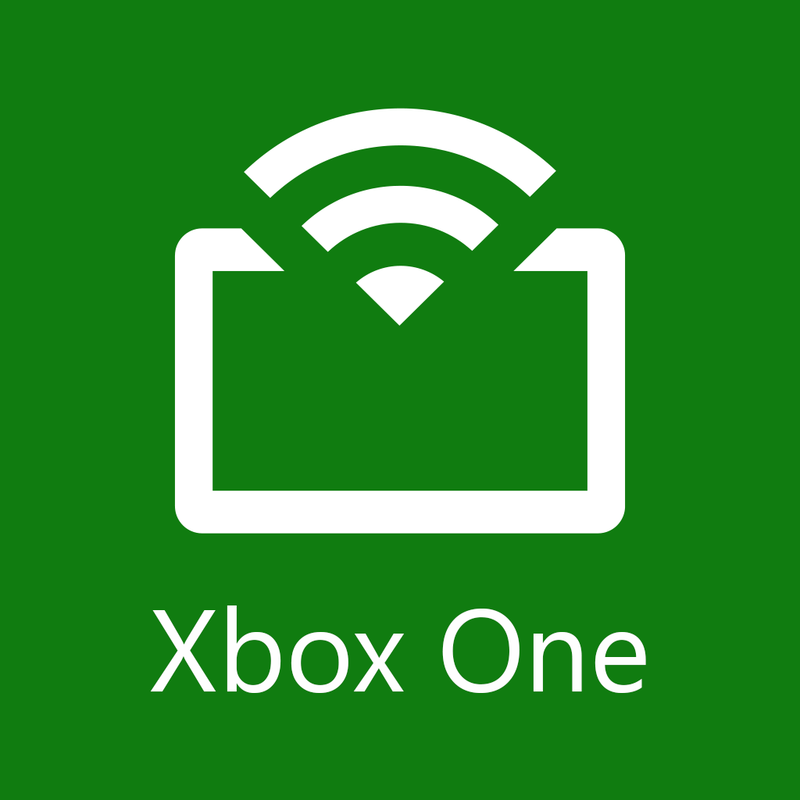 "Launching first in markets receiving the Xbox Digital TV Tuner, Xbox One owners will be able to stream their TV across their home network to their smartphones and tablets using the Xbox SmartGlass app," Microsoft notes. "They can also pause, play and rewind as well as change channels, without interrupting gameplay on the Xbox One. 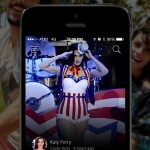 This will work for SmartGlass apps on Windows, iOS, and Android." 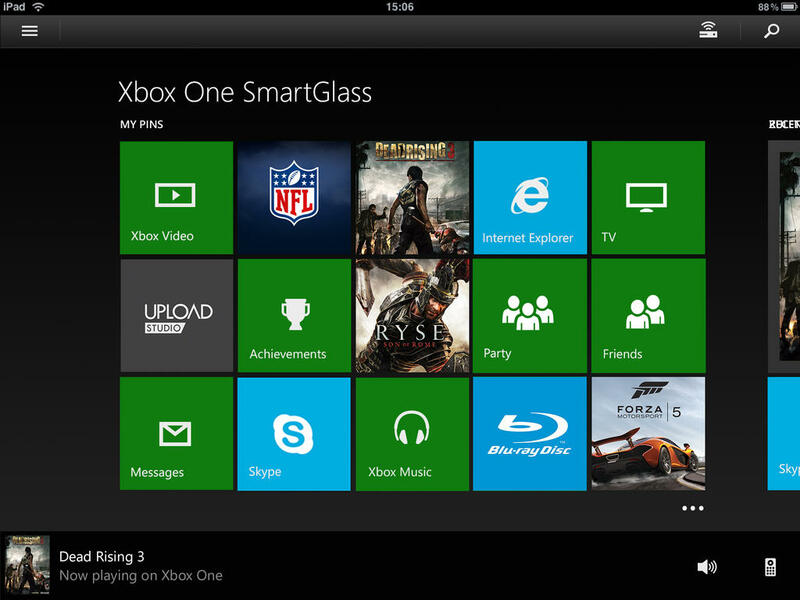 Compatible with iPhone, iPod touch, and iPad running iOS 6.0 or later, Xbox One SmartGlass is available on the App Store for free. Xbox One SmartGlass was updated early last June with, among other enhancements, the ability to see all of your TV and app channels in the OneGuide and with a new universal remote control feature for controlling your cable or satellite box and TV. 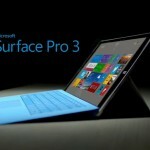 See also: Microsoft targets Apple's MacBook Air with 3 new Surface ads, Microsoft's new Snipp3t app brings you the latest about your favorite celebrities, and Microsoft Office for the iPad receives a major update with PDF exporting and more.